This Hypermax dynamometer developed turbocharger system improves the already impressive performance of the 6.9L Ford diesel engine with an increase of up to 50% more power! 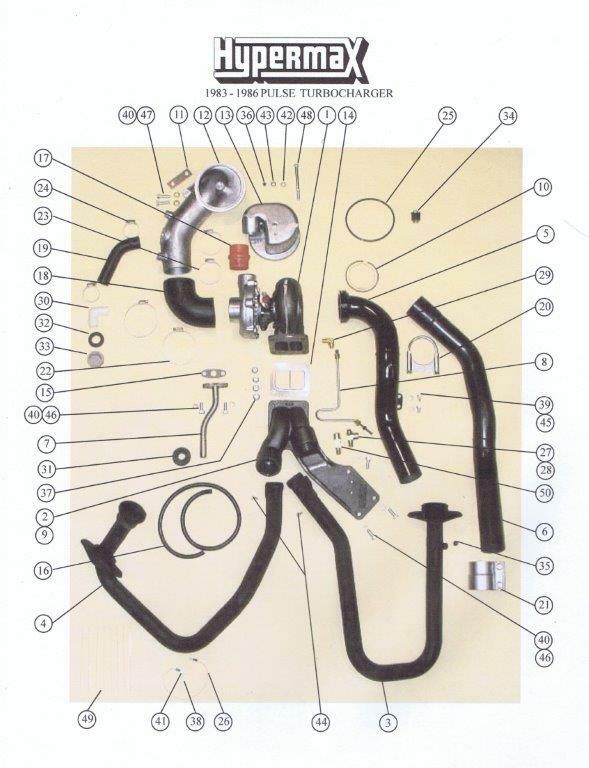 Complete kit including turbo, tubes, hoses, gaskets, and hardware. 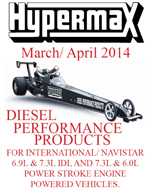 Hypermax offers parts for the Pulse turbocharger system. This Hypermax dynamometer developed turbocharger system improves the already impressive performance of the 6.9L engine with an increase of up to 50% more power! 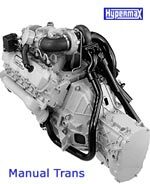 Complete kit including turbo, tubes, hoses, gaskets, and hardware. Ford pick-up only. This Hypermax dynamometer developed turbocharger system improves the performance of the 6.9L Ford diesel engine with an increase of up to 50% more power! Complete kit including turbo, tubes, hoses, gaskets, and hardware. This Hypermax dynamometer developed turbocharger system improves the performance of the 6.9L Ford diesel engine with an increase of up to 50% more power! 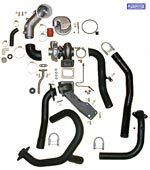 Complete kit including turbo, tubes, hoses, gaskets, hardware, & trans kit.